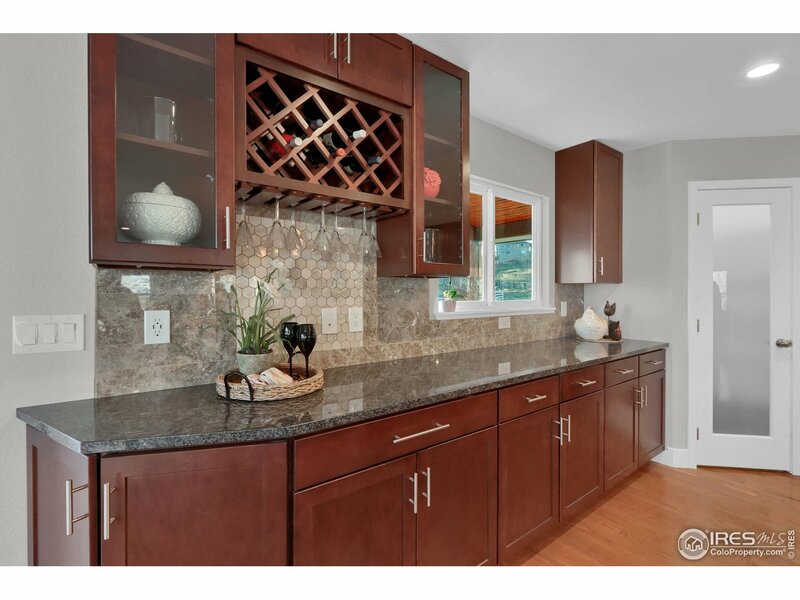 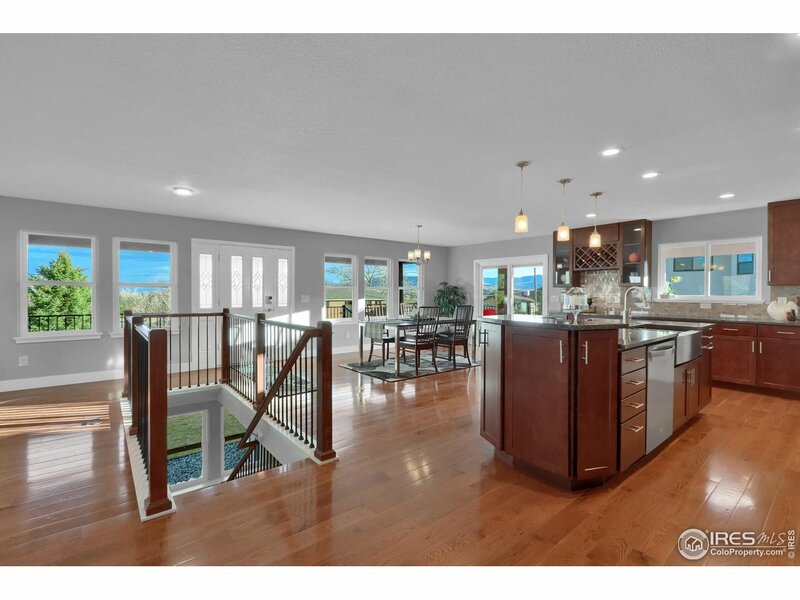 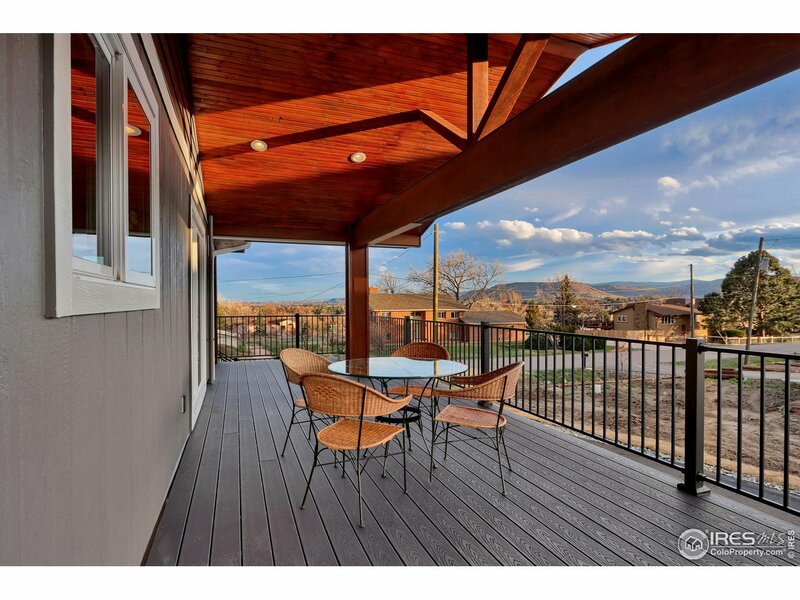 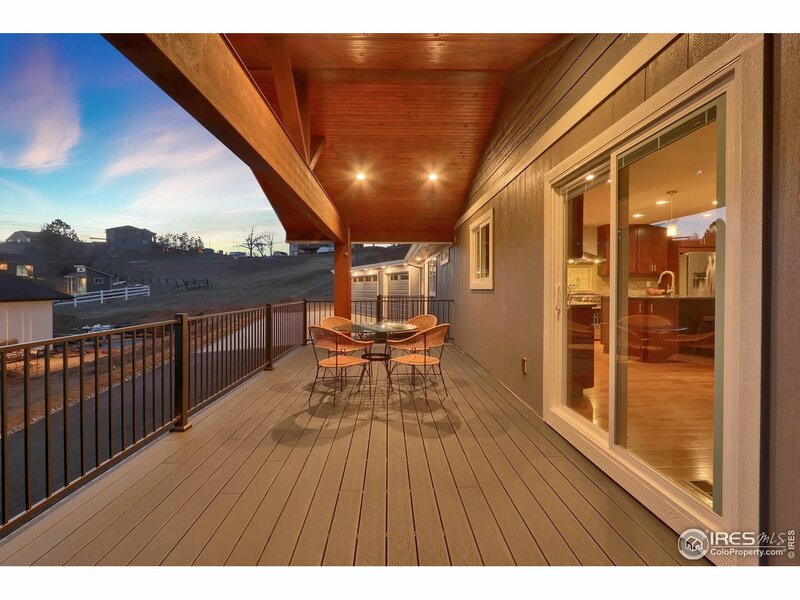 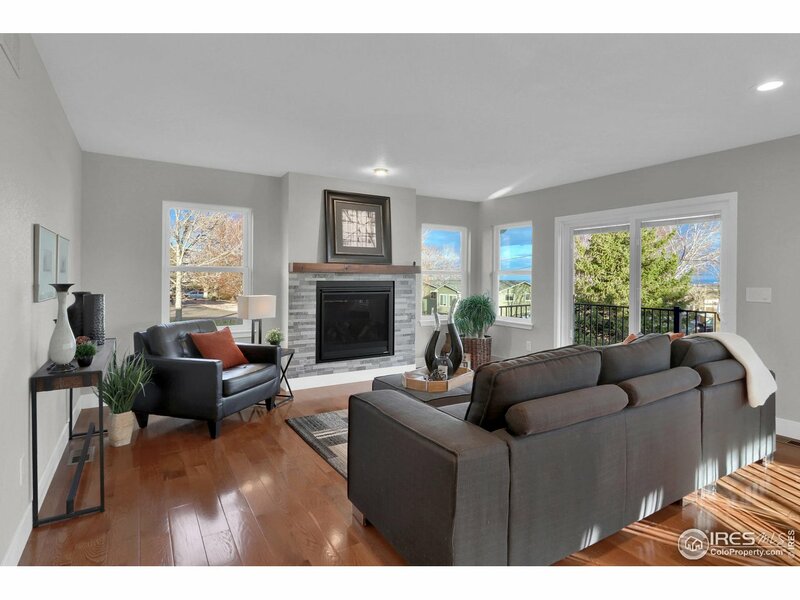 Ranch home on 1/2 acre lot zoned for horses, stunning panoramic mountain & city scape views. 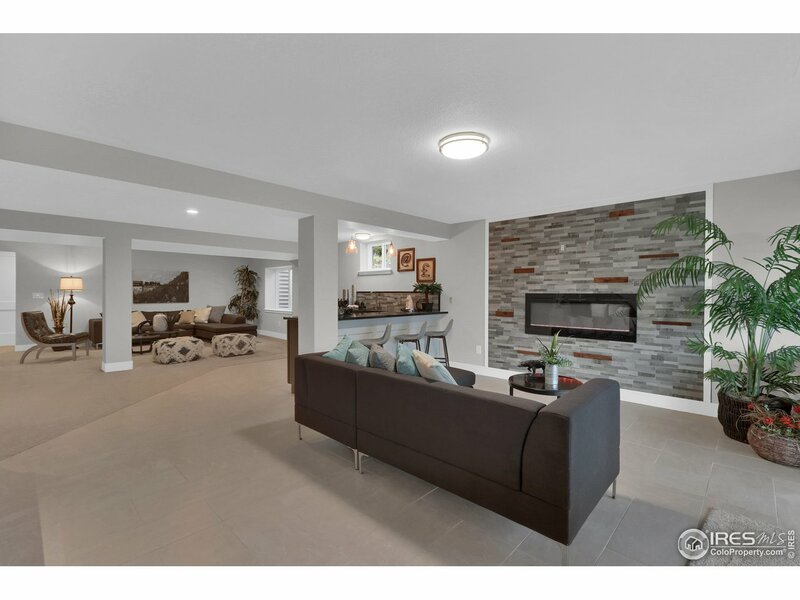 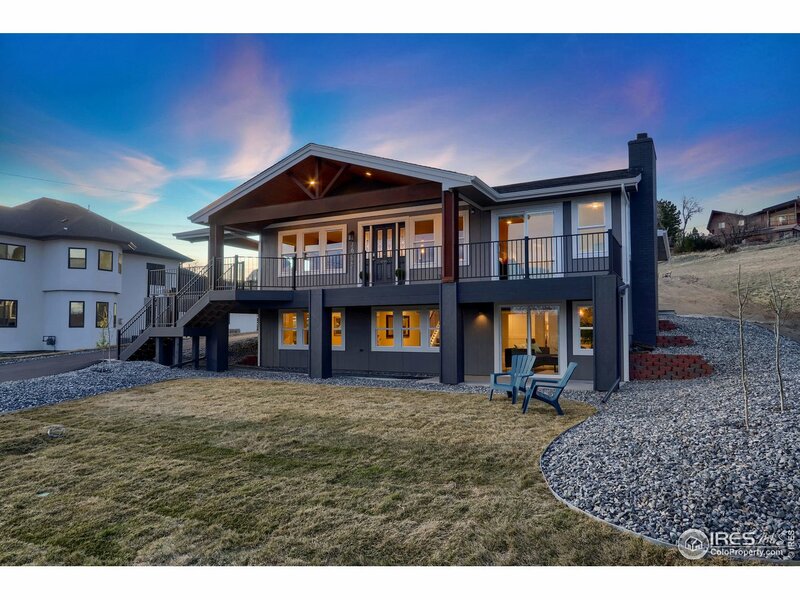 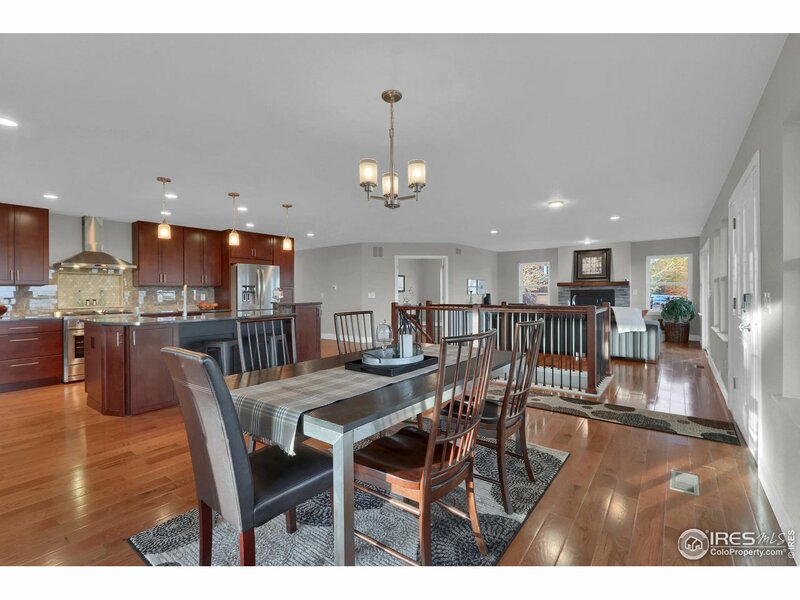 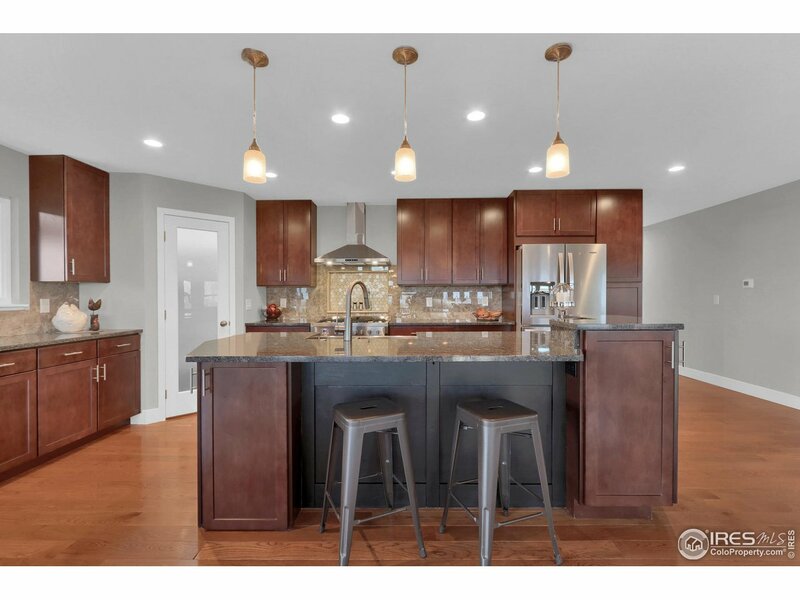 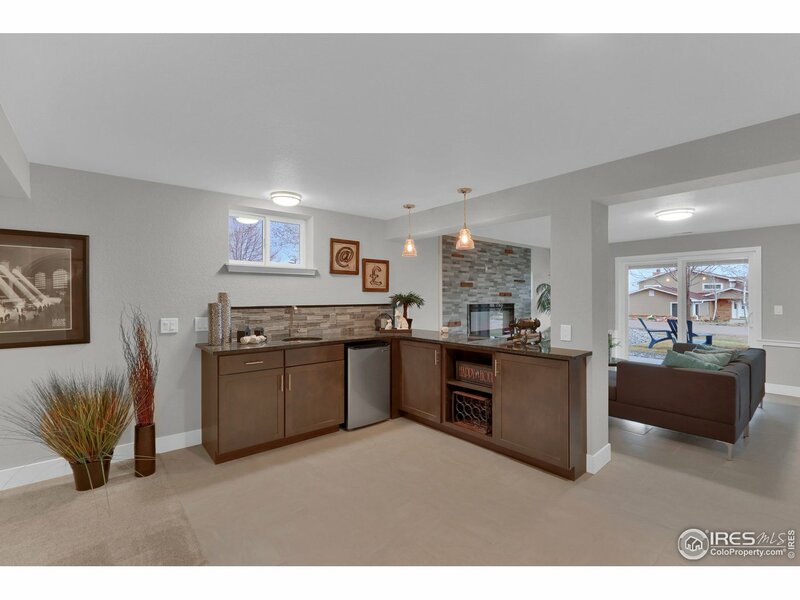 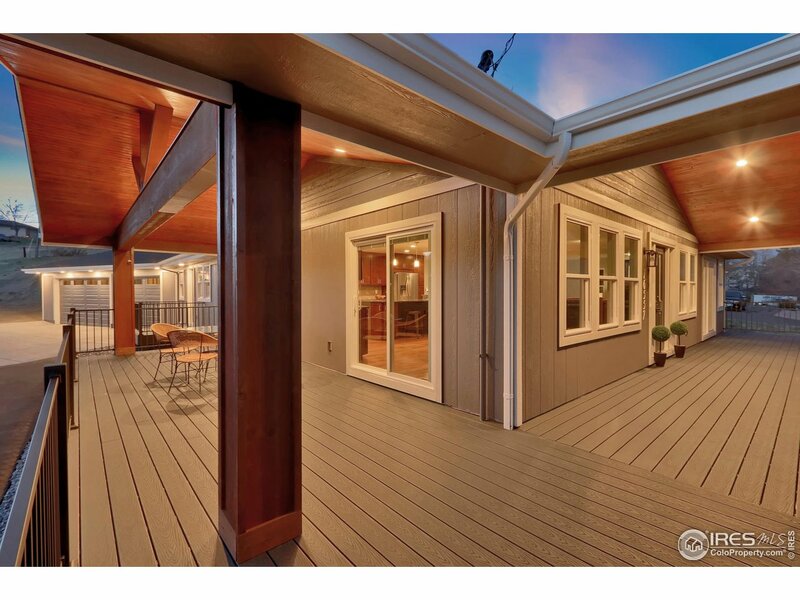 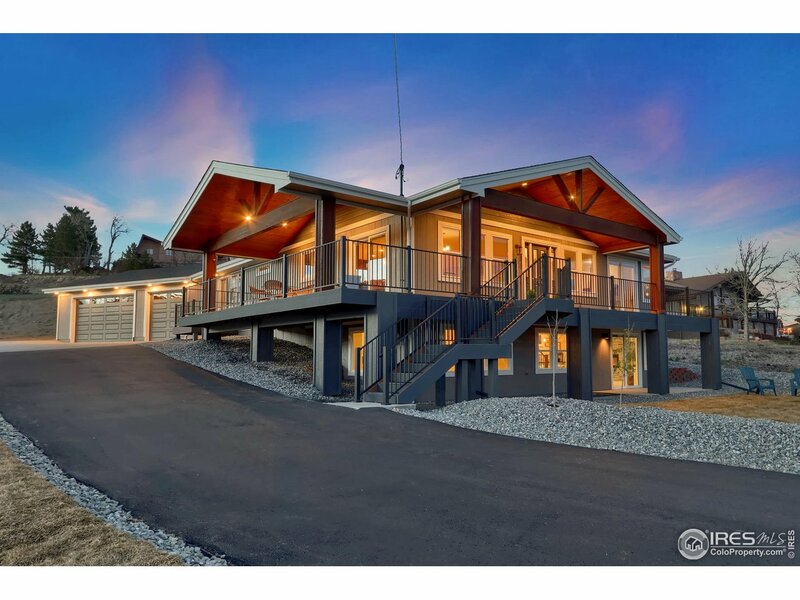 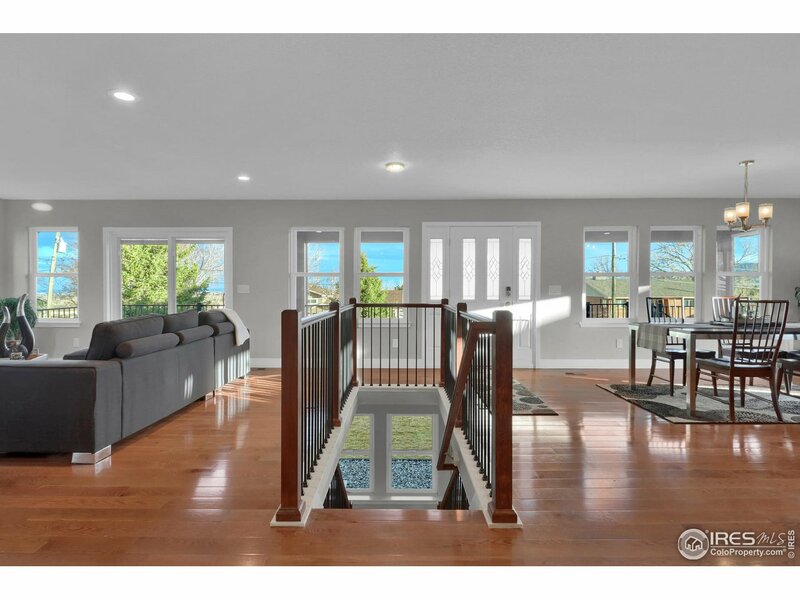 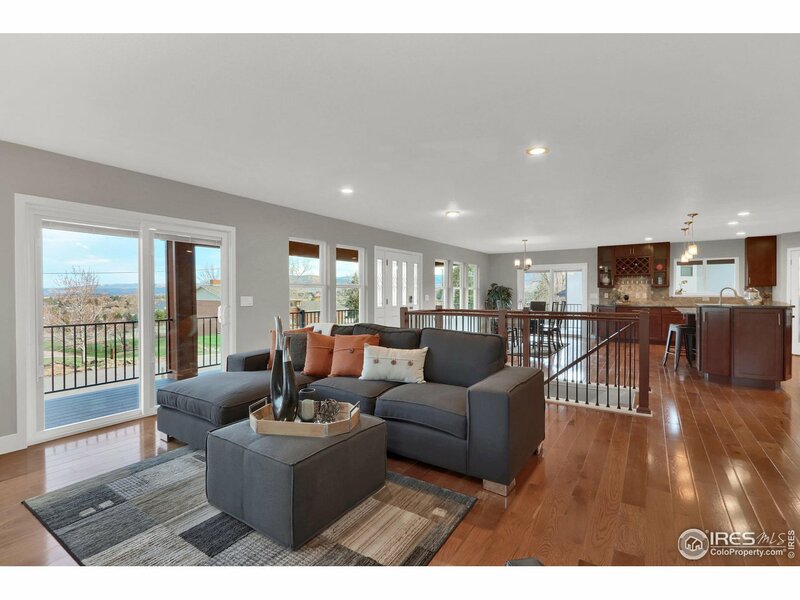 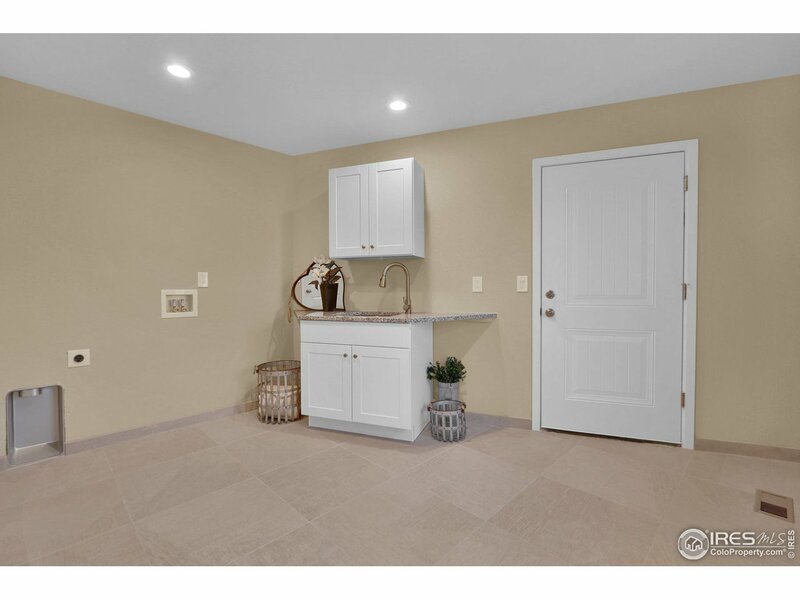 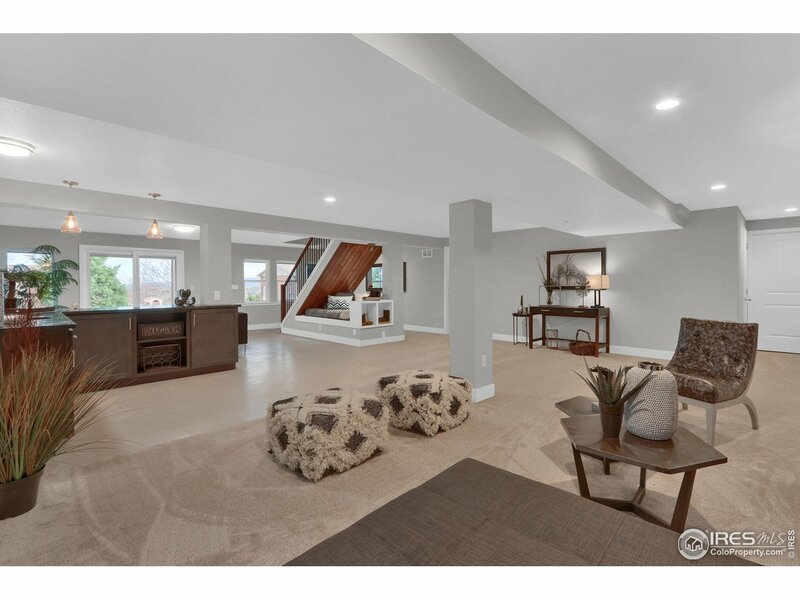 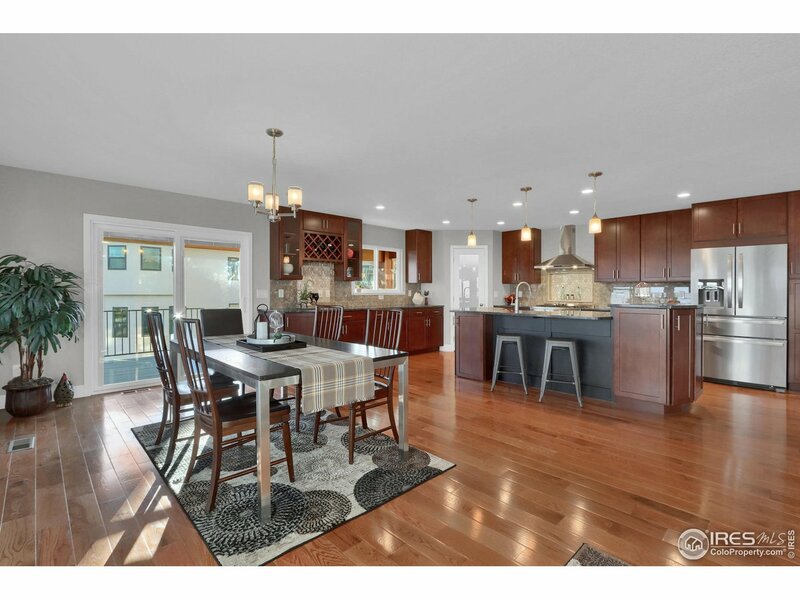 This custom remodel includes a covered, wrap around deck, rustic accents, 5-car garage, walk out basement, & South facing driveway. 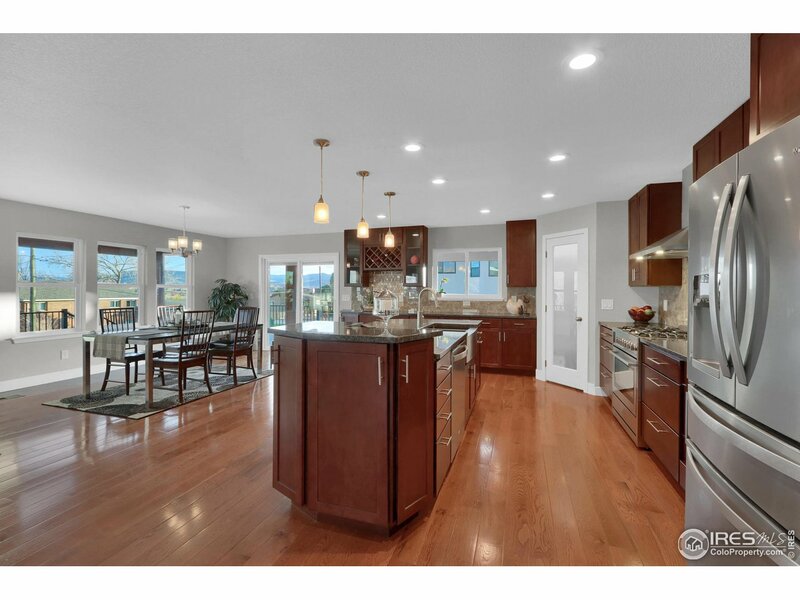 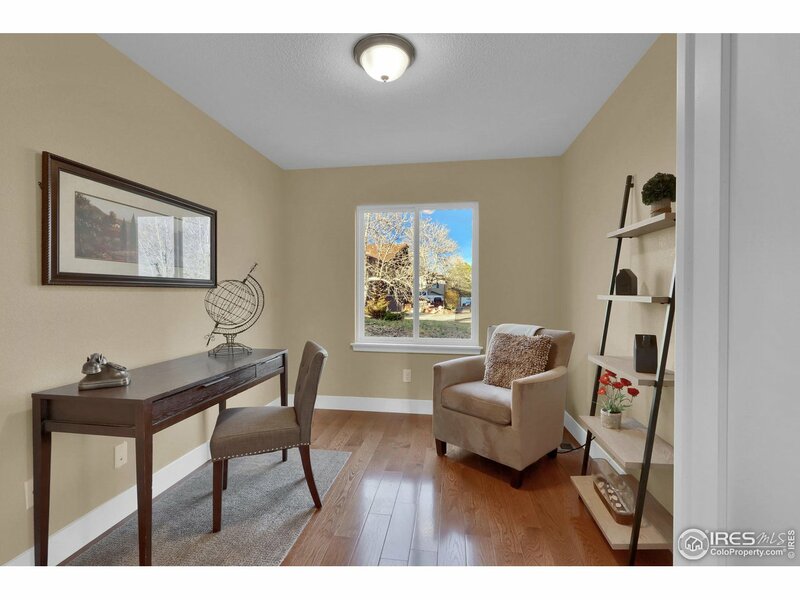 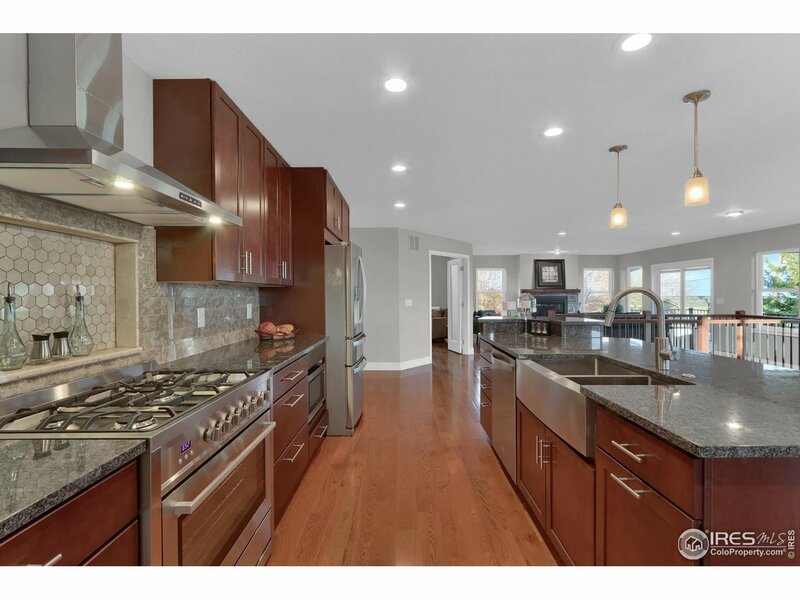 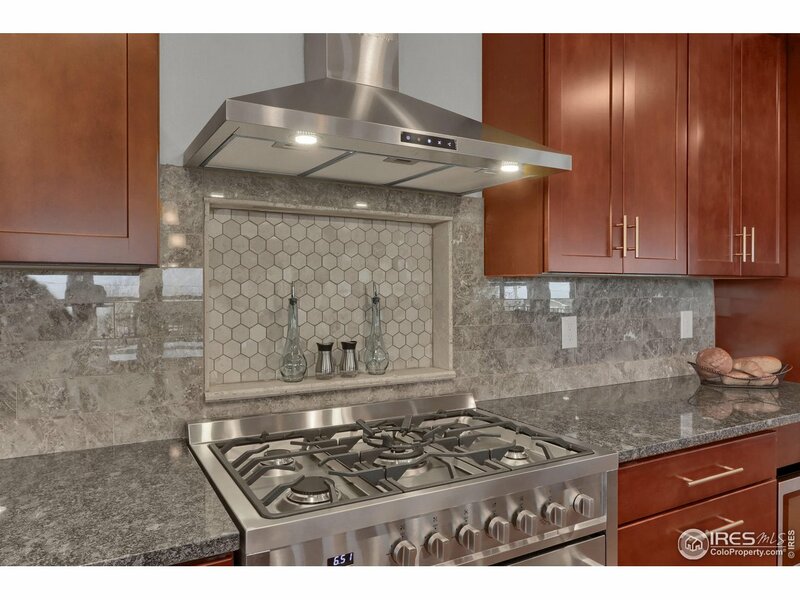 The main level boasts views from every window, hard wood floors, custom cabinets, island, gas cook top & SS appliances. 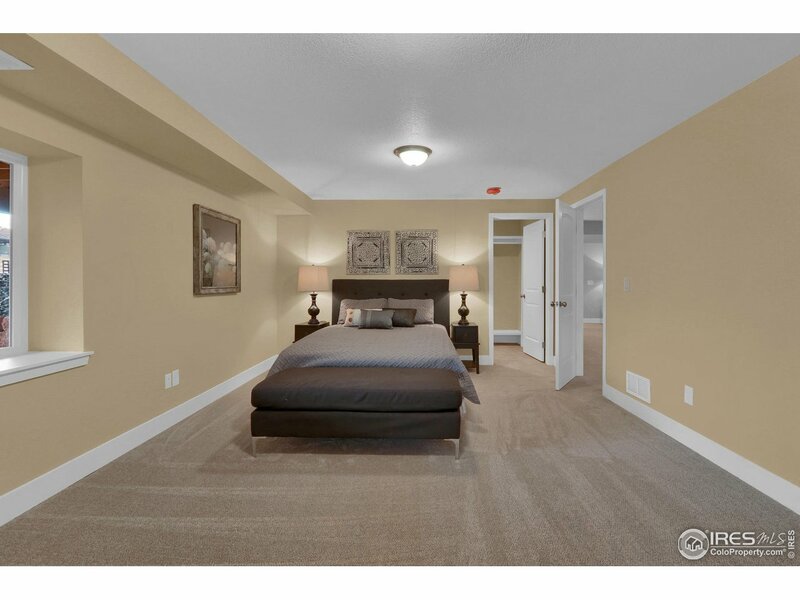 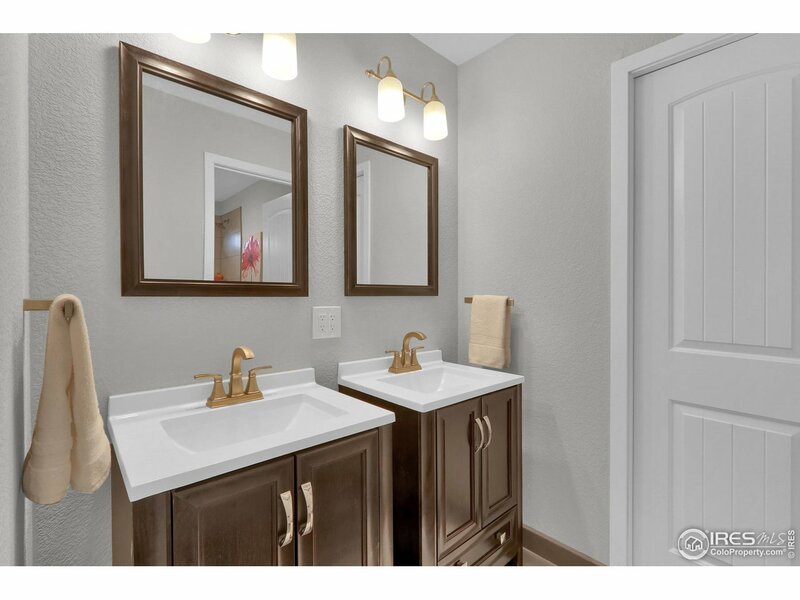 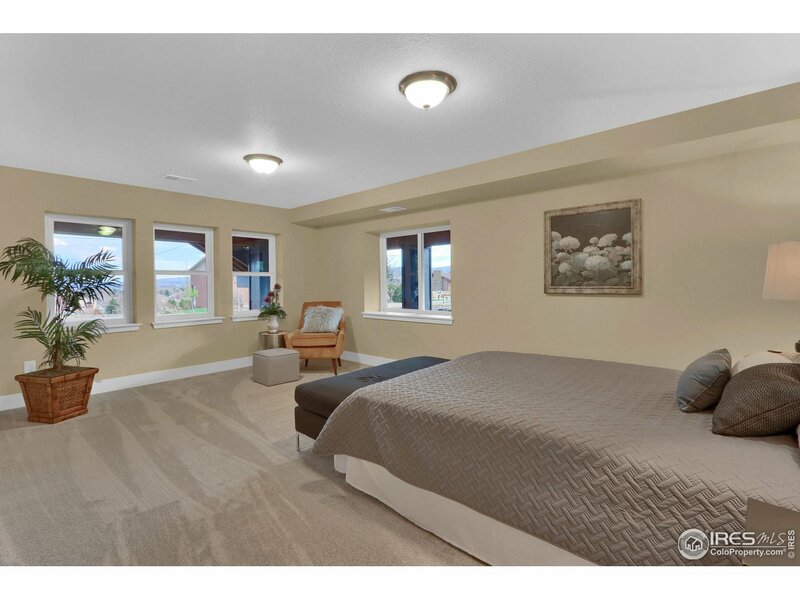 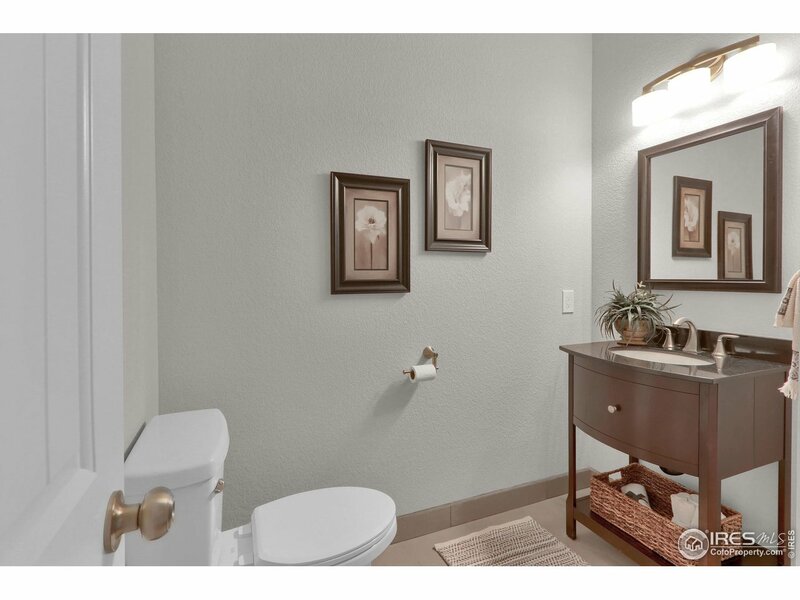 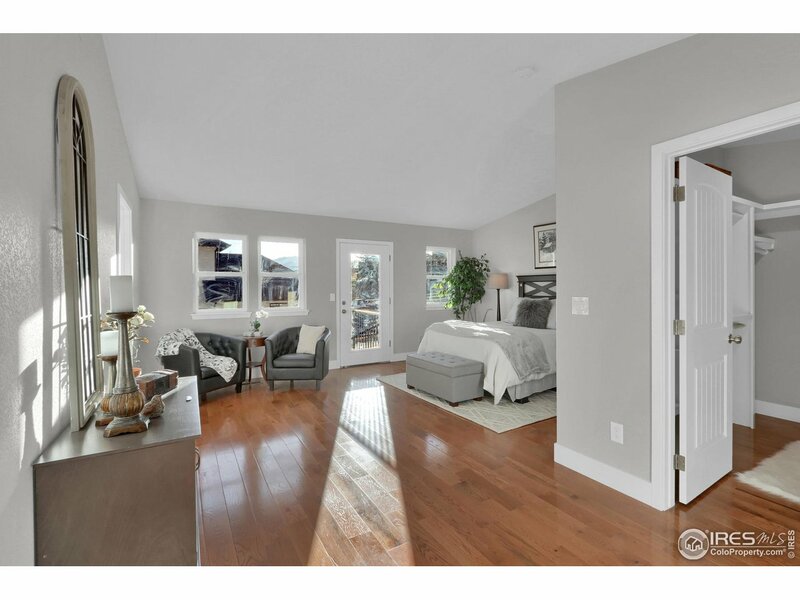 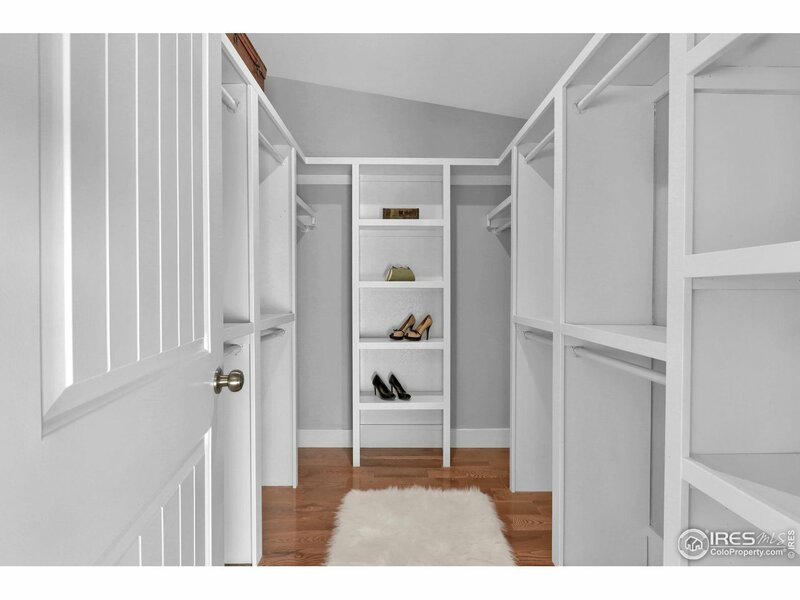 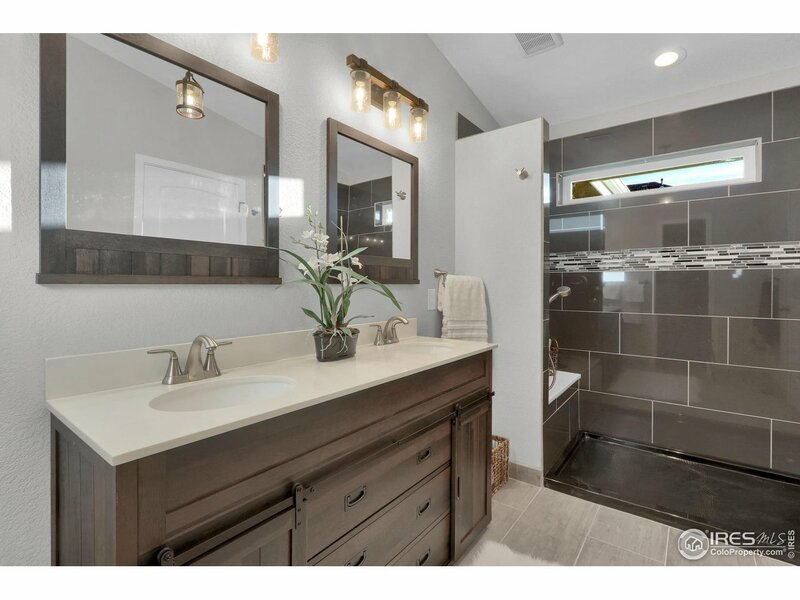 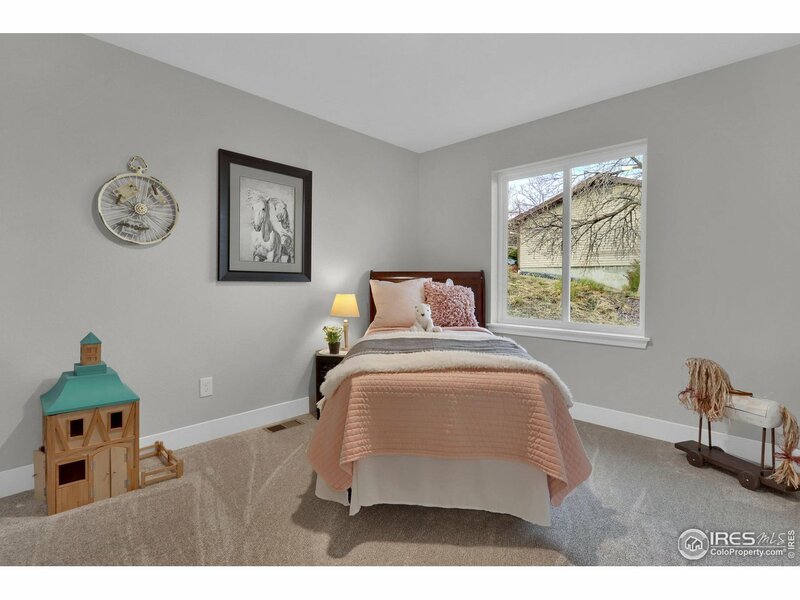 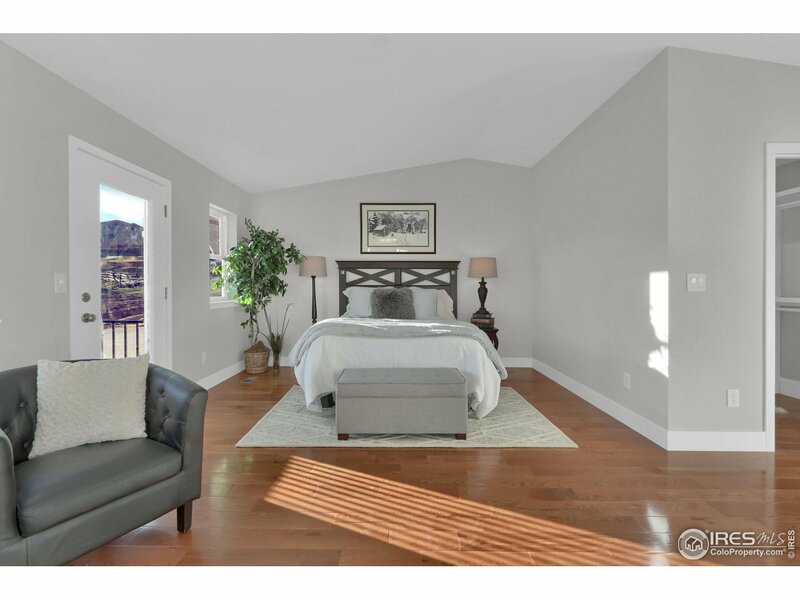 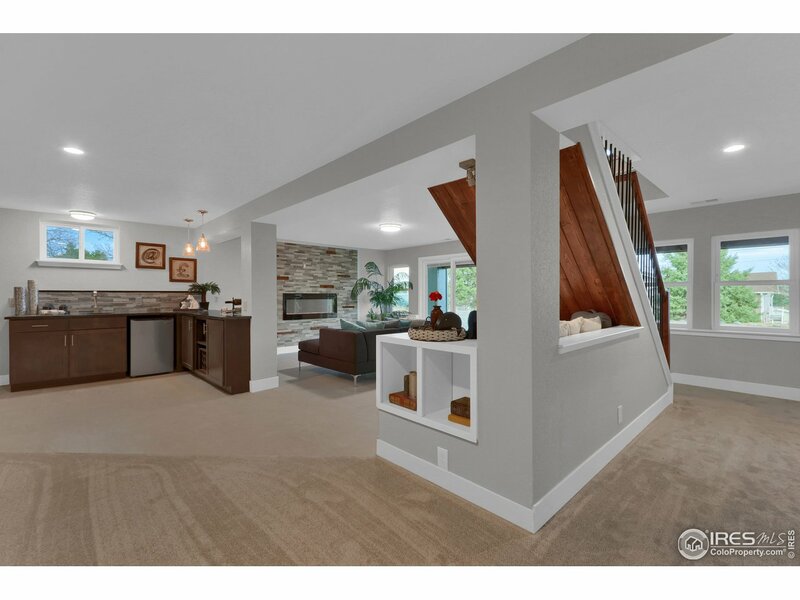 Master suite w/patio access, custom closets, designer touches throughout. 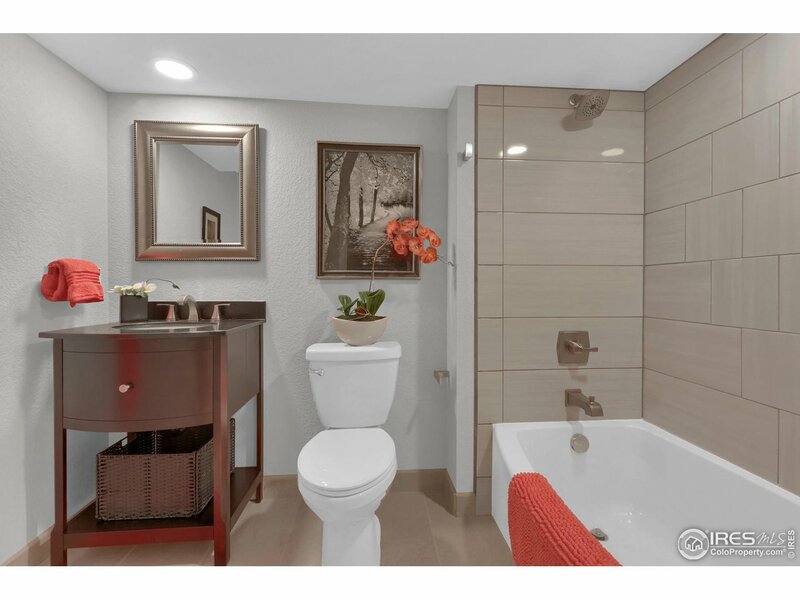 2 guest rooms, office & main level laundry. 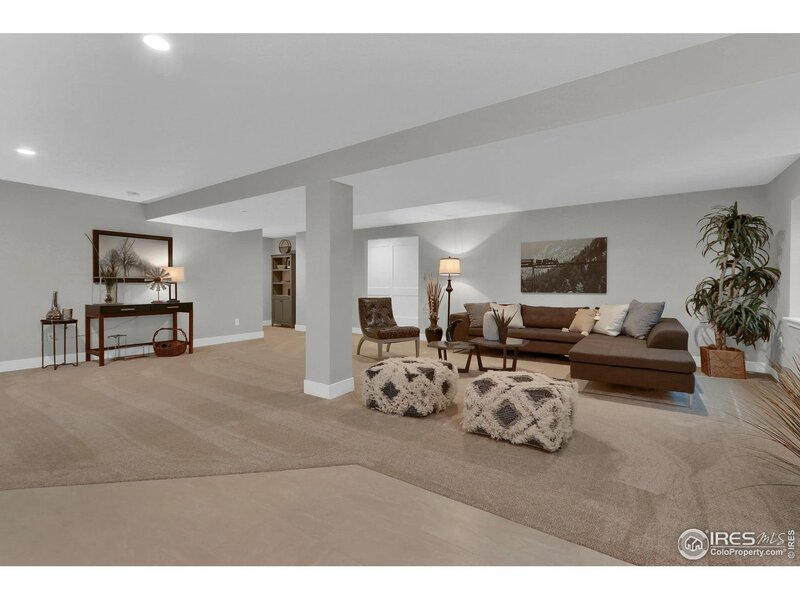 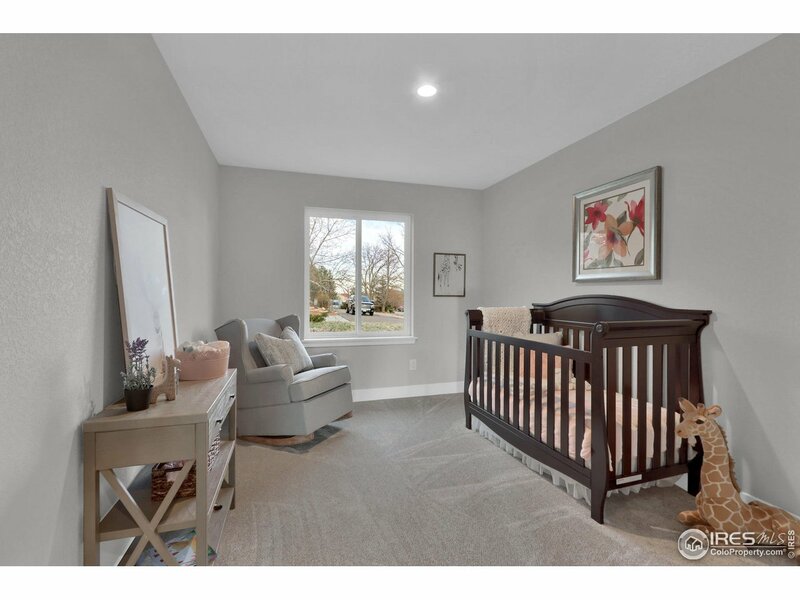 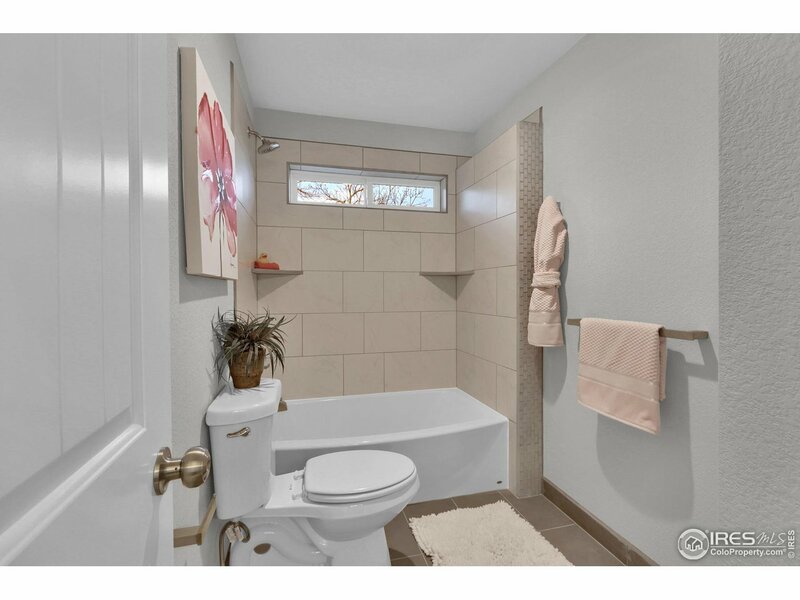 Finished basement w/ample amenities. 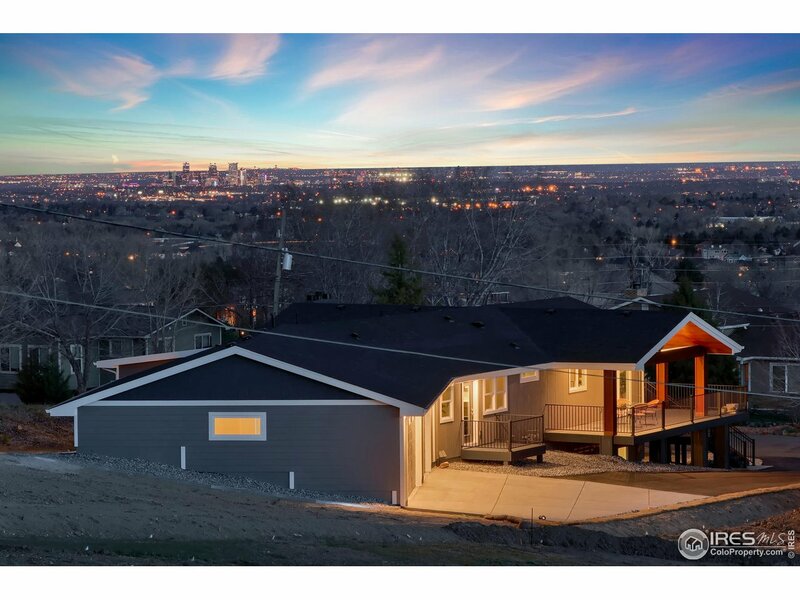 I would like more information regarding the property at 16557 W 78th Pl, Arvada CO 80007 - (MLS #877223).